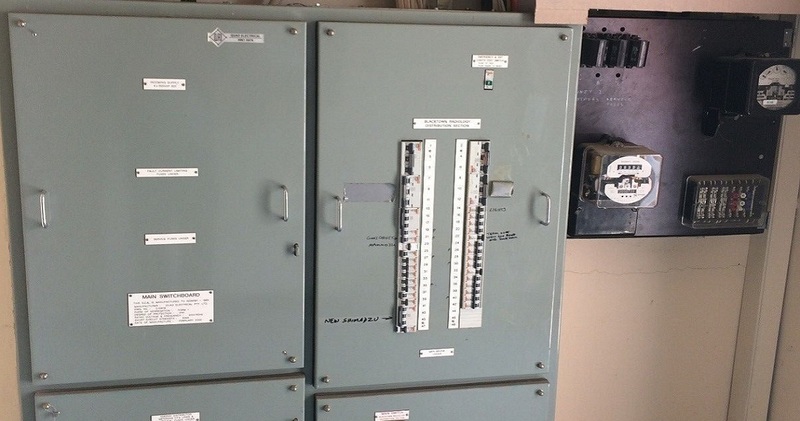 This project consisted of upgrading the existing service mains, consumer mains and the Main Switch Board. 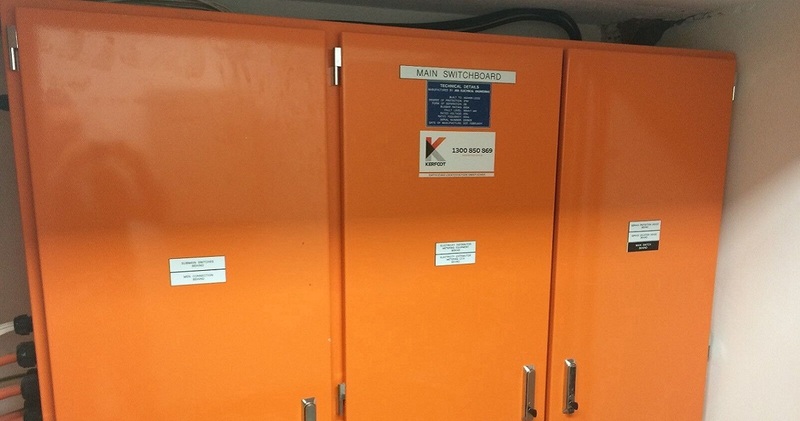 The new service and consumer mains were installed through a private carpark and through a public carpark and road way area. Road Open Permits (ROP`s) were required to be obtained and approved in order for the work to be undertaken. These open trench works were competed successfully due to the details methodology and traffic management plan implemented. The replacement MSB needed to be custom designed in order to fit in the available space and provide for all the existing services of the two existing tenants. The shutdown and replacement works were co-ordinated with all parties with generator power being provided oniste for the duration of the shutdown. The shutdown was completed successfully and within the time frame allowed. Although this was a small project it had a lot of big co-ordination, timing and organisational issues that needed to be dealt with. These issues kept our team on their toes but the end result as always was another successfully completed project.